There are 321 reviews of Aventus. Has anyone heard of this little niche scent before? Oh, everyone has. Nevermind. Pineapple-citrus blast to start: a powerful pineapple, very heavy dose of sweetness. Way too much for my liking, and I enjoy sweet scents more than the average male. At least I thought I did, but I do see many men raving about this so maybe that's not correct. Smokey musk, very natural, help offset the sweetness a bit but...this stuff gives me a headache after too long. It's cloying. Bits of rose and jasmine come through to help accentuate the floral background. Drydown doesn't make it any less sweet: the citrus notes do begin to blur a bit though, and the apple comes through which does help improve the overall scent somewhat by adding tartness. I hear about large differences between batches: I have a batch from 2017, and the projection is very strong for a spring/summer fruity scent. Longevity is average: I find it neither nuclear or weak. Five hours, maybe six? The price on this is extreme. It is very expensive, in my opinion. Too expensive for what amounts to be a somewhat linear fragrance: but so is just about everything from the Creed house. I debated between giving this a neutral or a thumbs up, because of the price and the constant barrage of fruity sweetness that is never offset. However, it is very natural and, ultimately, pleasant smelling. It does what it does, and it does it well. It certainly isn't groundbreaking by any means. Leans a bit feminine in my opinion, but really completely unisex. A must have for a connoisseur of fragrances. This is a fragrance that gives a blast of juicy fruitiness in the beginning with a hint of gourmandness. The dry down is clean and smooth. When I got this one, it gave me a sense of feeling good when first sprayed and then leads to a situation where you are actually looking for the whiffs of its scent. I may have not recieved a compliment on the fragrance but it is something that you will and want to appreciate thru out the day. Longevity is remarkable. I must admit, i like Aventus, my wife do, other people does. I really love it and maybe one day, when my collection will be reduced to 3/4 flasks, one will be Aventus. But I also hate it because it seems the "Allure Homme Sport of the high society": too widespread, the only limiting agent is it's price! Apart that, a good balance of smokyness and freshness make Aventus a perfect fragrance for all seasons, sillage and longevity are very good. One must try it at least once. Having owned this fragrance for a little over a month i finally got a big compliment from the most beautiful woman serving us at a work meeting. After buying a round of beer she said someone smelt 'ridiculously amazing' then asked if it was me, having a partner i played it down but boy it felt good! Living in New Zealand i have not yet come across anyone who has even heard of Aventus so for me its hands down a cut above the rest. I have had many compliments with this but none like this. Personally i love this fragrance from the first time i smelt which was almost a year ago to owning 2 bottles within the last month. I really struggled to justify the price but now i don't think i can ever look back. The performance is great on me even long after i can no longer smell it my partner will say she can. I've even smelt it the day after applying it and even after a shower the next morning. The dry down is one of the best in my opinion and no clone i have tried has been on par with Aventus. It is also very versatile i have found. The sillage is good also. Though i only seem to get the compliments when applying 5+ sprays to really hit that projection limit. This is a iffy thumbs up. I'm not blown away by it. It smells good. It gets waaaaaaaay too much attention. My wife does likes it, so there's that. Pineappley citrus smoke. Drys to a musky "ambergris" base. The citrus actually stays present for a significant amount of time for what it is. Projects 3 to 4 hours, skin scent maybe another 3. Not neccesarily bad longevity, but not great, imo. Price is high, but people seem to feel confident wearing this. It smells good. Females like it. Thumbs up. 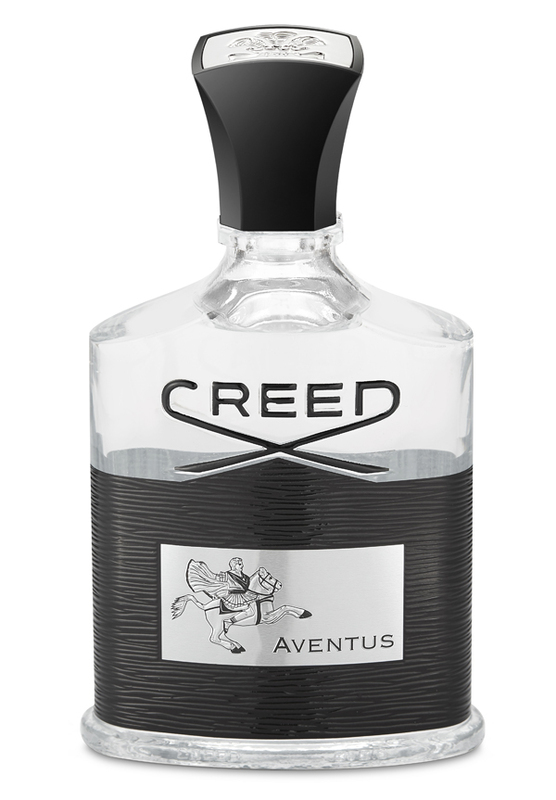 Creed Aventus Men's Eau de Parfum 10ML SAMPLE + free SAMPLES INCLUDED!!! 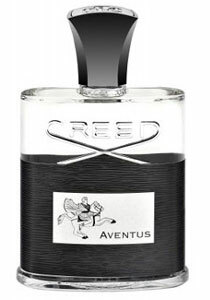 Creed Aventus 50ml /1.7oz for Men BNIB, S4218K01. Free Creed sample ($10 value)! Conor McGregor wears Creed Aventus and two more frags...(w/ video proof). My experience with Creed GIT and Aventus. Any fragrance similar? 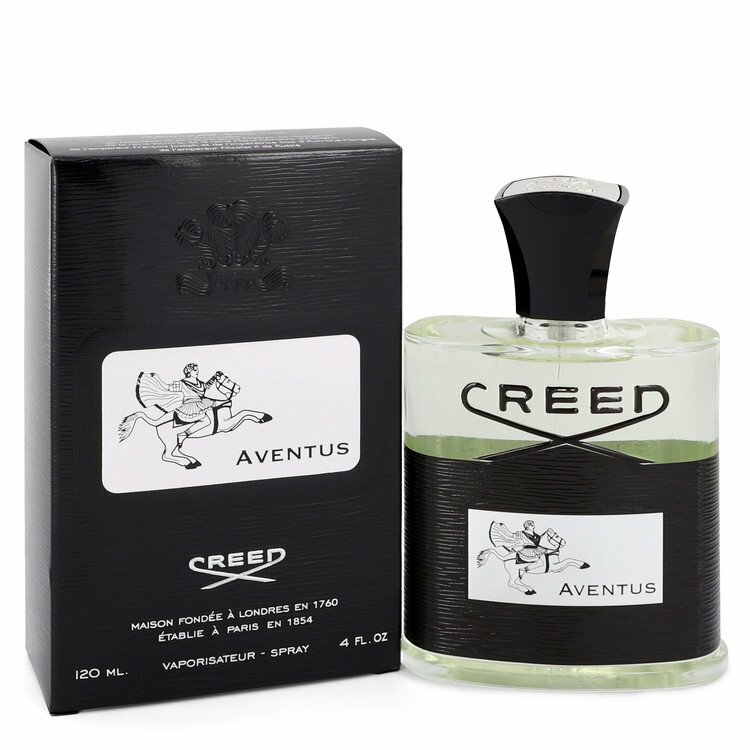 Creed Aventus and it's Ingredients? BHT?